20 questions that will determine if you are a literal PSYCHOPATH! Find out now! 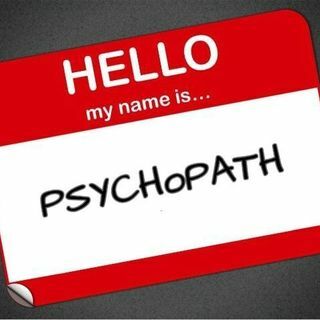 Did you know that not all psychopaths are violent? And that many are very successful people we interact with every day. On todays show we took the Robert Hare psychopathy test, find out the scores of Kelly, Hoss, and Producer Stephanie. Take the test with us!